This week I am lucky enough to be joined by Michael Knight. 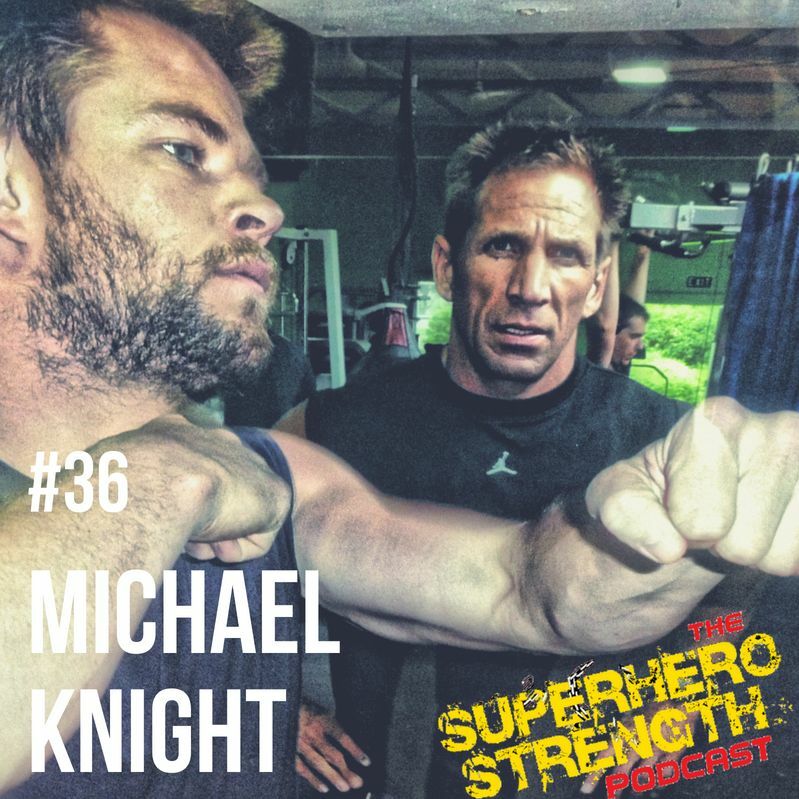 Mike was instrumental in Helping Chris Hemsworth transform his physique for the very first Thor Film. This episode is going to go a bit differently and will be part one of a two. 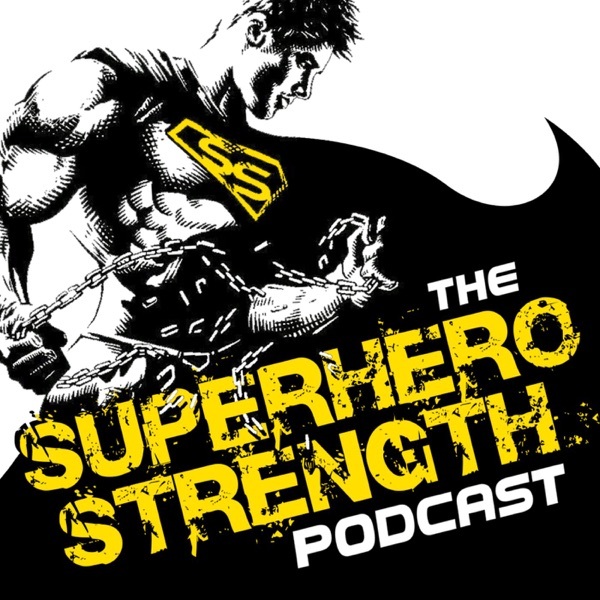 Look out for part 2, where Mike is going to go deep into the work he did with Chris Hemsworth and what they did to transform a lean surfer dude and SOAP star from Summer Bay in Australia's "Home & Away" into The Asgardian God of Thunder, THOR!